Please don't let all the initial negative reactions to nerfs ruin all the new goodies, bonuses and tools you are getting. Khorne was already in a good spot and I don't believe they'll be worse off after this new tome. Some people just have a hard time dealing with the loss of their abuseable mechanics like congalines, buff-stacking and other outdated rules. Nerfs always seem to hurt more then buffs seem to heal. Besides, in AoS you as a player has the biggest influence in wether you get crushed or not! This. Also remember that most of the complaints about DoK and LoN come from people looking up tournament stats rather then play experience. They aren't actually problematic unbeatable auto-win armies, AoS doesn't have any of those. If GH 2019 or an updates tome brings the changes suggested by Kenshin620 they will be at the same level as most factions are right now. I don't have any experience with Skaven or the new FEC yet, but while they appear strong I think the initial reaction will blow over as we've seen with Gloomspite. I think the new Khorne book will be a great example of this "power creep" while not actually making the army more powerful. It just brings it in line with current rules and gives them new tools while removing old "cheese". Thanks for sharing man! 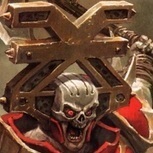 I think Khorne will do great overall with the new changes, the nerfs were bound to happen and the new stuff makes more then up for it imo. Looking forward to see it in action! How can people possibly already count Khorne as part of a power creep, the book isn't even out yet. I cannot take anyone saying things like that seriously. Just like when Gloomspite was on preview and people went nuts on how broken it would be. Then it turned out to be just fine. I feel most people complaining about a power creep or poor balance are mainly unable to take control of their own games. You can have so much influence as a player and you aren't just relying on your factions OP rules. Like Stormcast players saying they can't compete without Evocators or Undead without Grimgast Reapers.  Complaining is omnipresent, but the game right now is in a great place and every supported faction can compete. Staff of Focus + Everblaze Comet valid after all? And in the end, it's not really all that much powercreep when you look at it from a broader perspective. A GH 2017 Tourneylist with their rules could match up against todays lists just fine. It feels more like in the narrative. The great powers and shift over time and units and factions rise and fall. I think it's a great example of game design. I think the term "Powercreep" gets thrown around all the time when people feel something is unfair, but without any further thought on what, how and why. There are always balance issues in games like this. AoS has arguably one of the best balanced competitive scene amongst its competitors and it's issues are minor in comparison. The strong factions in AoS aren't always the newer ones and while most new books can certainly compete, they don't outright beat everything before it. Not by a long shot! In most peoples early reactions I see a clear combination where the grass is always greener and "WTF 16 MORTAL WOUNDS WHAT ARE THEY THINKING!?" without further concern about odds, costs and other downsides. I feel that in AoS players still have a lot of inluence during the game outside of listbuilding, where tactical movement, dice rolls and creative use of your army strengths can change the course of battle more often then not. So while there may be a case of powercreep going on, it is done in a slow, steady wave of releases where everyone can join in at any time. On a side note: "free" summoning has nothing to do with it, c'mon can we get over that already? Right now Grims are the best units available to LoN, but if you buy into then be aware that they come with the risk of getting nerfed in a few months. Morghast on the other hand might get better/cheaper. I recommend going with the option you like painting and playing best instead of mathhammer power. Meanwhile on every other faction discussion people feel like LoN is unbeatable and unfair. Once again the grass is always greener. There are plenty of balance changes that could be made to improve the game, but they include stuff we have too. Don't just compare 2 units/abilities and complain, it doesn't work that way.